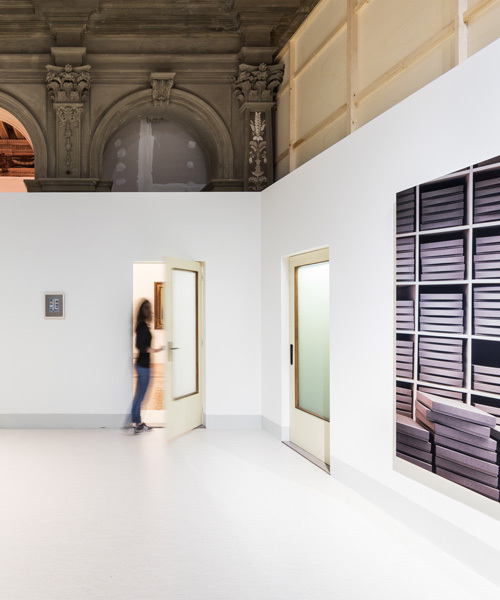 fondazione prada was founded in 1993, and is an institution dedicated to art and culture. 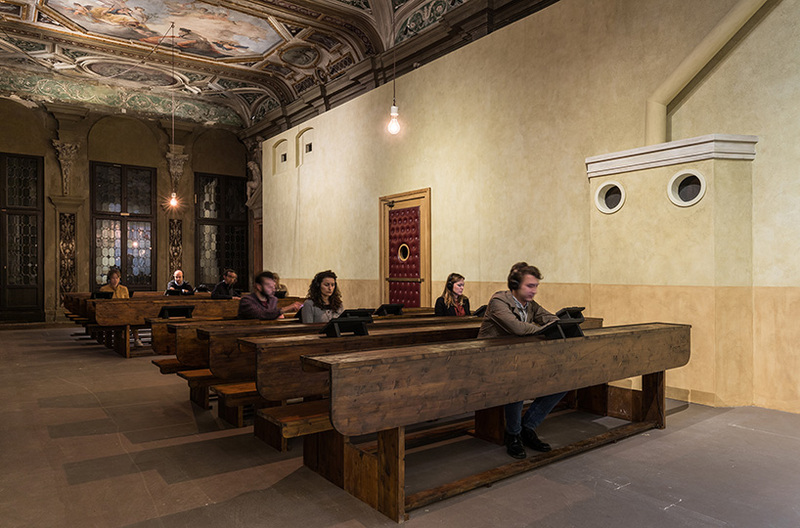 in 2015, it opened its permanent complex in milan designed by architect rem koolhaas / OMA. thomas demand is a german sculptor and photographer who is best known for his ephemeral paper constructions which he makes for the sole purpose of photographing them - the photo become the artwork itself. 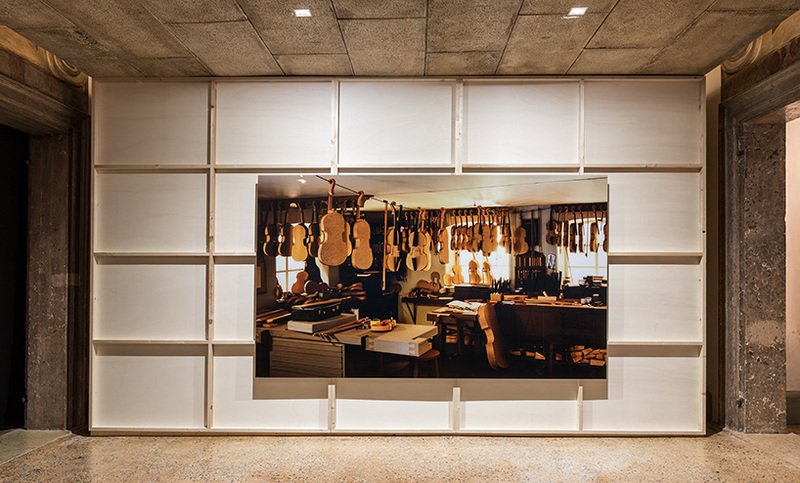 fondazione prada brings together artist thomas demand, filmmaker alexander kluge, and stage/costume designer anna viebrock for the trans-media exhibition ‘the boat is leaking. 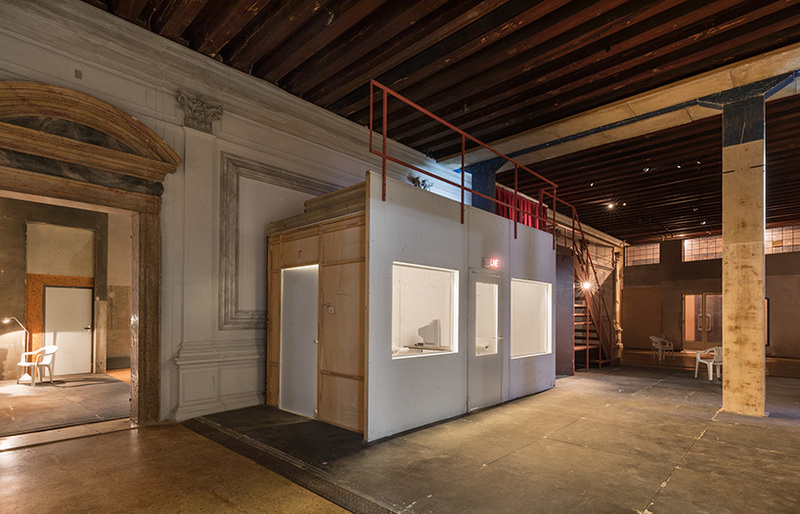 the captain lied.’ presented during the venice art biennale 2017 and curated by udo kittelmann, the collaborative presentation unfolds across three storeys of fondazione prada’s venetian venue — ca’ corner della regina — an 18th century palazzo. 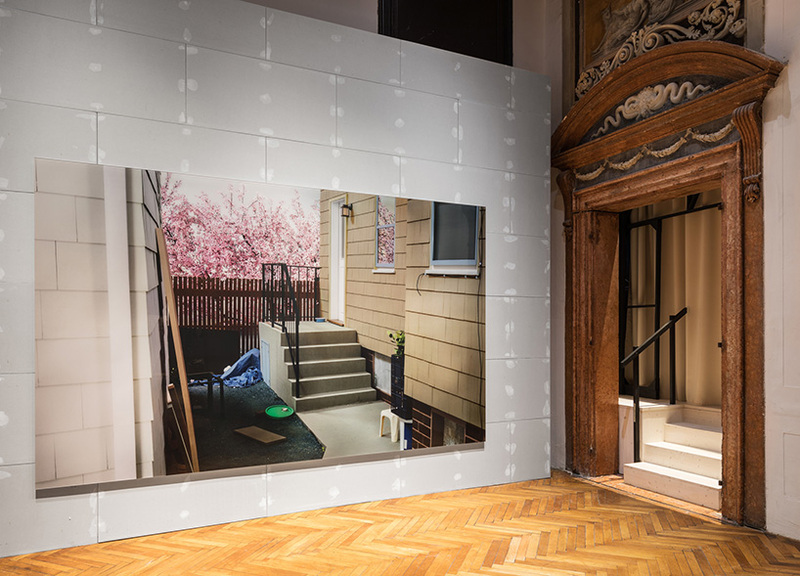 both the ground floor and two main galleries are occupied by photographic pieces, film works, and spatial settings — each offering the results of an ongoing, in-depth exchange between the three creative forces. the collaborative nature of ‘the boat is leaking. the captain lied.’ surprisingly stemmed from a misunderstanding. 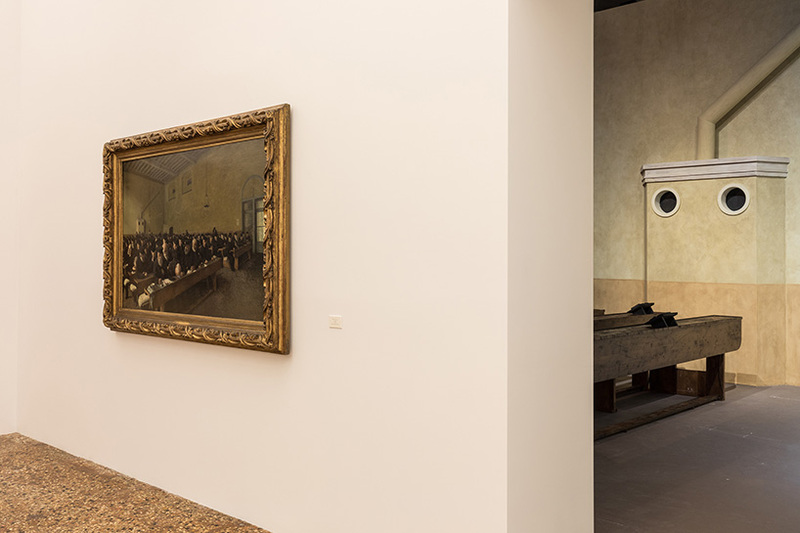 when looking at and sharing the image of a reproduction of the 1883 painting ‘giorni… ultimi’ by italian artist angelo morbelli, thomas demand, alexander kluge, anna viebrock and udo kittelmann had varying interpretations of its subject. 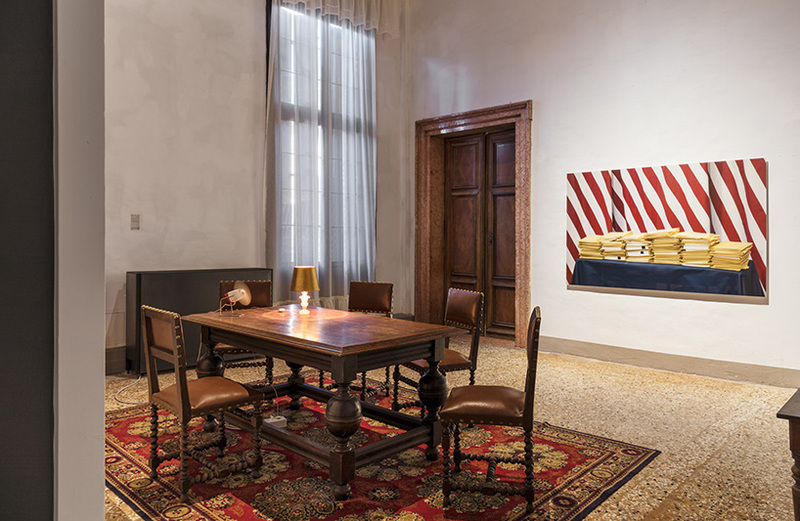 the painted figures were mistaken for retired sailors spending their old age at a hostel (rather then its intended portrayal of a group of elderly men inside the pio albergo trivulzio hospice in milan). 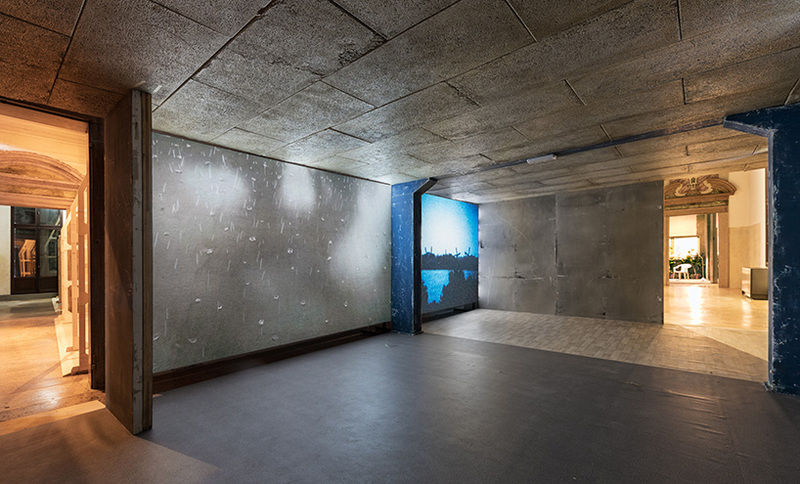 this misinterpretation brought about the marine metaphor in the exhibition’s title, and also led to the dedication of a monographic room to seven morbelli works. 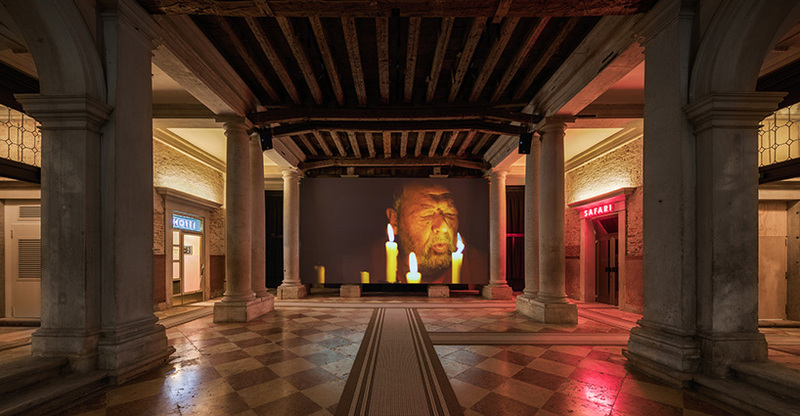 the exhibition at fondazione prada spans film, art and theater media, intermingling the contributions of each artist within the space. 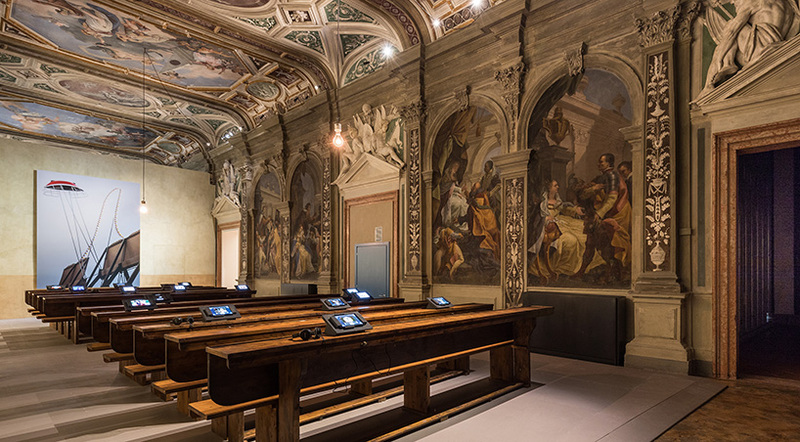 the amalgamation of images, scenes, and atmospheres transforms the historic palazzo of ca’ corner della regina into a multi-layered environment that seeks to express everyday realities. 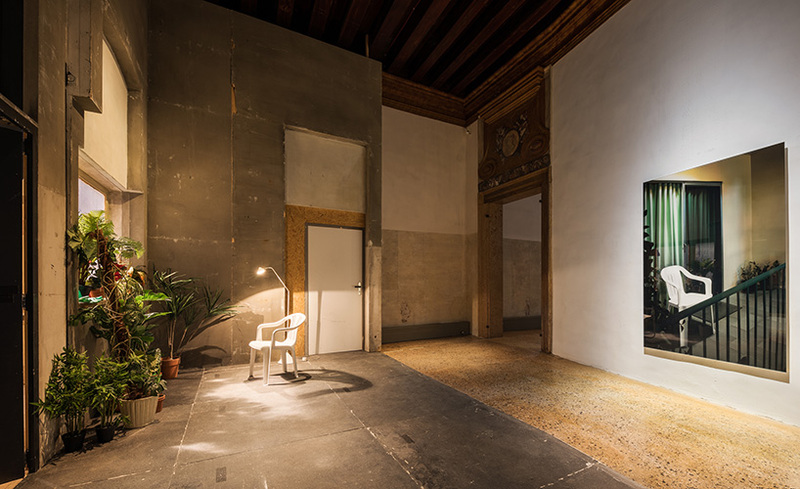 intended as a space for experiences and encounters, the show offers a comprehensive insight into kluge, demand and viebrock’s artistic universes. 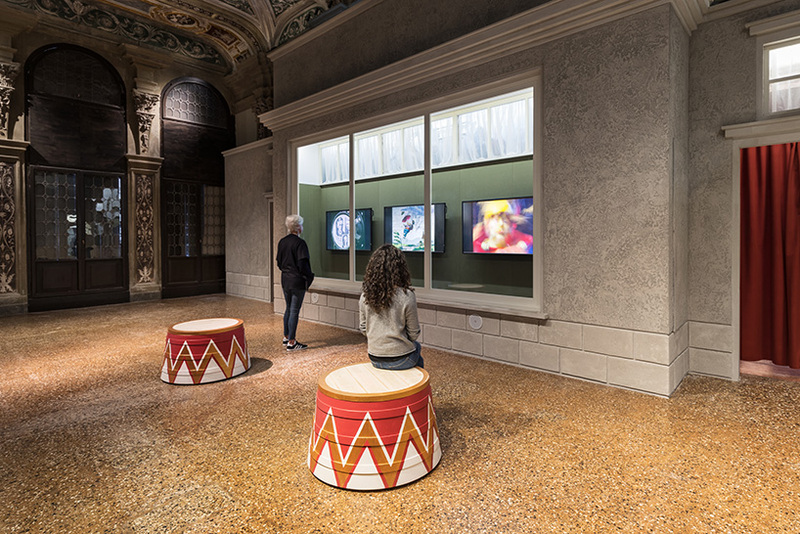 visitors can create their own narrative based on the way they travel through the visual imagery of the three artists. 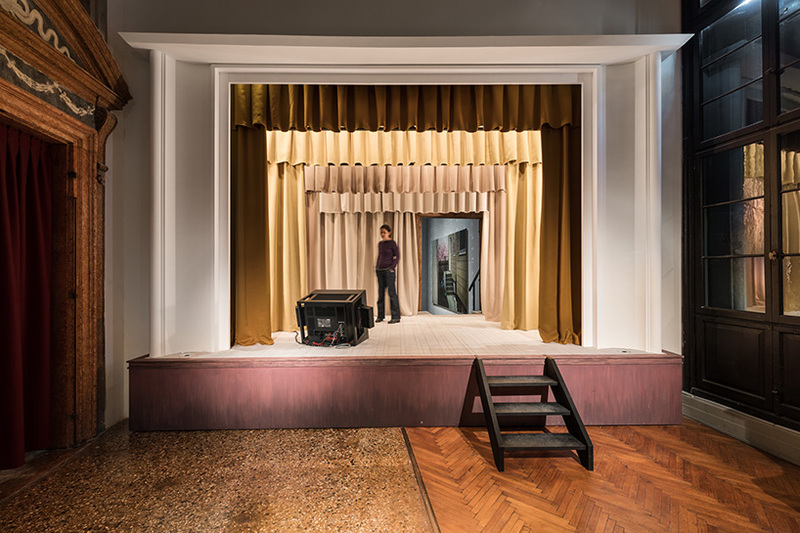 through this, three ideas are questioned: the traditional separation between spectators and theater set designs; the reduction of filmic products to mere exhibited objects; and the visual isolation where artworks are usually presented within a show. ‘the boat is leaking. 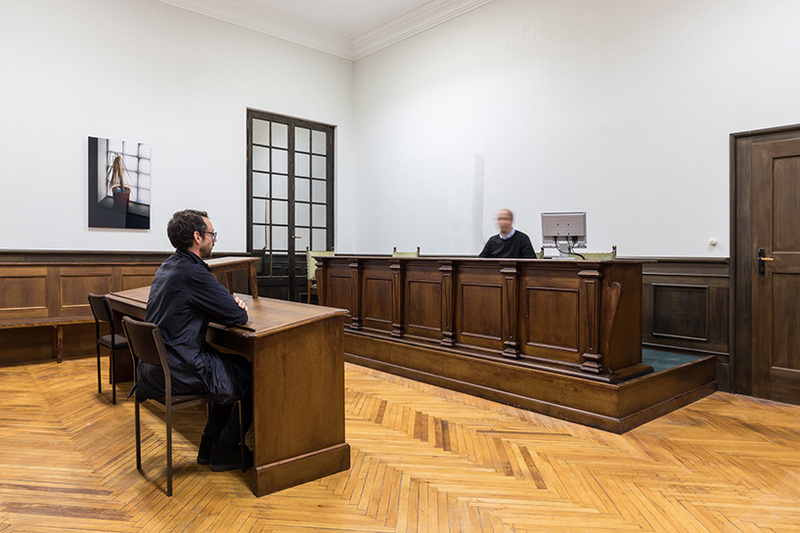 the captain lied.’ is on view from may 13 – november 26, 2017 at ca’ corner della regina, coinciding with the venice art biennale. 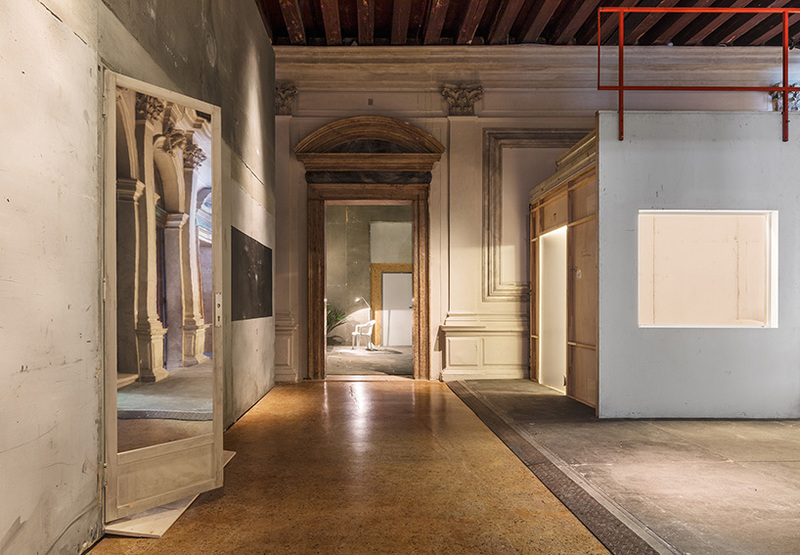 follow our dedicated instagram account @venice.art.biennale for live coverage of the exhibitions, installations, and events in venice.